You may be enrolled in an overseas school, or you are just busy with your job or daily routines that make it difficult to attend classes physically frequently. You don’t have to suffer the pain f attending these classes a day in day out; the online classroom software makes it possible to every student to participate in classes from their places of comfort giving you ample time to learn and teach without any constraints of time or your location. To have an uninterrupted online classroom experience you have to have reliable online classroom software. That won’t hang during the class sessions to enable smooth learning or teaching experience. Below are the five online classroom software which you can choose from for your next TutorRoom classes. This is one of the best online education software that is the best suit for both the online tutors and the students. It has a virtual interface that allows learners and teachers to interact well on the internet. Personalized online classroom. This feature is what makes this software to be among the best online software; its free version is capable of supporting hundreds of learners with many viewers at ago without any failures or slowing down its functionality.It also has high-quality videos and audios that make the online classes be more interactive like real ones with more personalized agenda and background images and logos. Very powerful learning tools for an excellent interactive learning environment- with this software it is much possible to share the learning resources such the whiteboards and sharing os virtual screens among students which makes it more collaborative learning experience. It is also possible to get real-time feedback from student to know if they understood what they have just learned with an automated messaging service that ensures that student’s questions are answered in time and interaction among students. It is clear; with this online software, you can easily navigate easily online due to its easy to use interface. 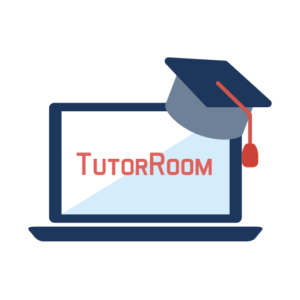 That allows any student or teacher to conduct their online classes at TutorRoom.net without any difficulties. Blackboard is the most cost-effective virtual classroom software open source that is available for you; it is well developed to support all the needs of online tutors and learners or even an institution offering online classes. With Blackboard, users get a reliable, convenient, simple and synchronous learning experience. That makes the online learning experience to be loveable. Blackboard online classroom software allows users to interact with one another through virtual online conference meetings and online collaborative tools. With another feature that enables the sharing of high-quality audio, video, and application sharing options with a broadened device support that makes the participation possible anywhere. This is one of the most popular online classroom software that has been in use at TutorRoom online company for quite some time. It is easy to use software; anyone can quickly sign up and start using their services anywhere in the world. 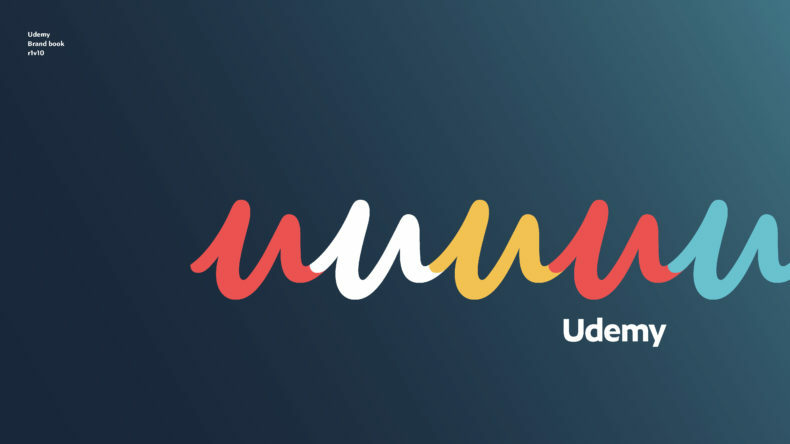 Udemy has documents, PowerPoint files, videos, audio files and screencasts that necessitate online learning. It also has live virtual online classrooms that allow users to host live classroom conferences using the Udemy live video technology. Udemy has a live interactive whiteboard, dashboard for instructors. 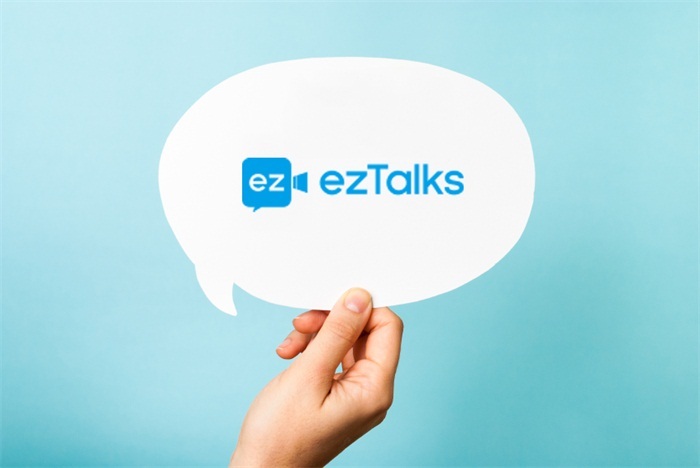 And chat rooms where users can easily interact for viewing and sharing of information or ideas. 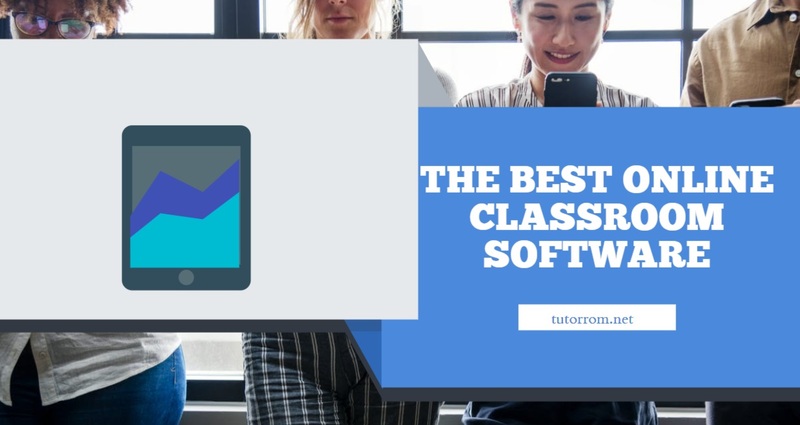 This is best and efficient online classroom software that has proved to be reliable in teaching and learning online classes. It is also suitable for individuals like teachers and students and institutions. That wish to share their skills online — this software it here to replace the old classroom by providing the best convenient. And an outstanding environment for learning that is faster and more interactive. 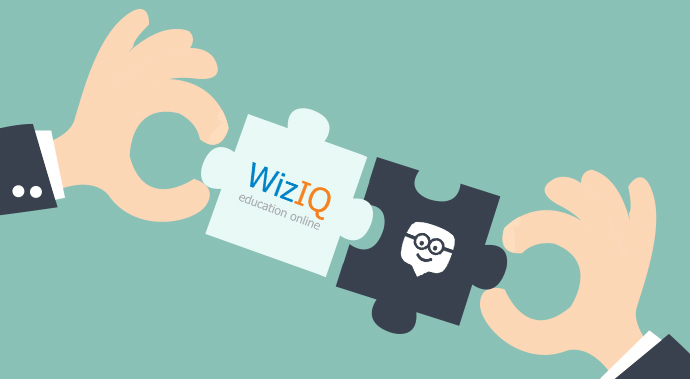 WizIQ allows students and teachers to create live virtual classes without the need to have java, flash or plugin. You don’t have to download this software. But to use the existing CMS or website. With the help of android apps and WizIQ iOS, the software allows smooth interaction using tablets or smartphones. It has an easy to use platform, simple live recording of videos, administration and real-time engagement of learners via audio. And video communication and friendly and interactive whiteboard. they are in the same working environment. It makes it possible to create online courses in a very efficient manner easily. 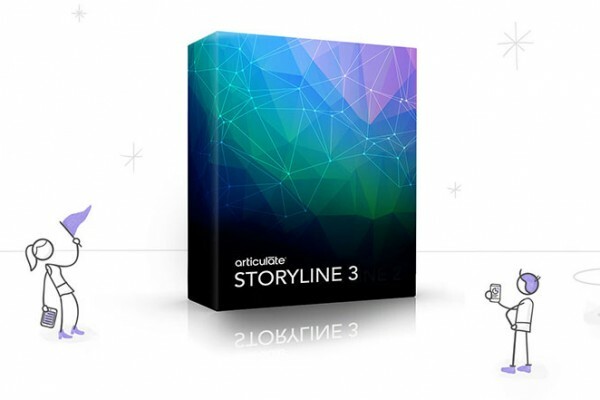 Articulate storyline software has an outstanding feature. That makes it possible for users to have highly interactive online and mobile courses. The virtual classroom software India consists of character template, storyboard. And multimedia support editing features and animation that makes the whole experience at TutorRoom to be amazing. These are among the best virtual classroom equipment that one can use to carry out the online class on online platforms such a Tutorroom.net to have the best learning and teaching experience.